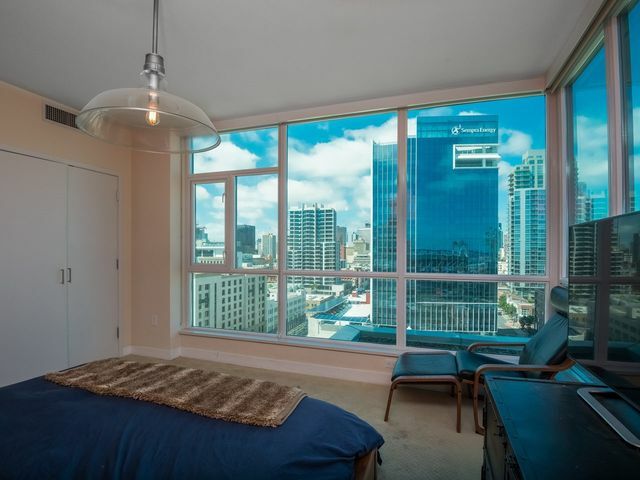 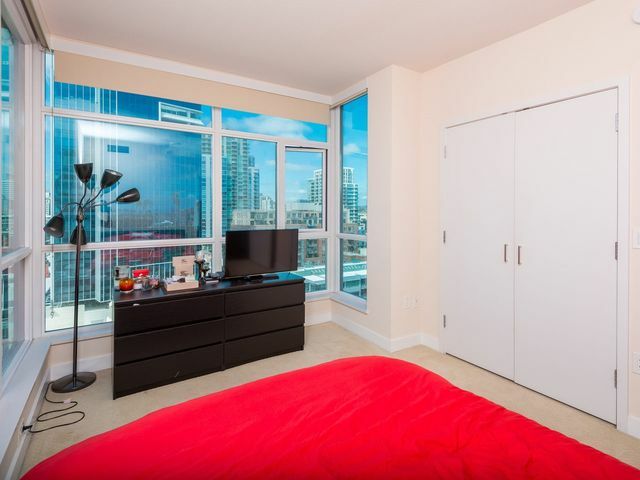 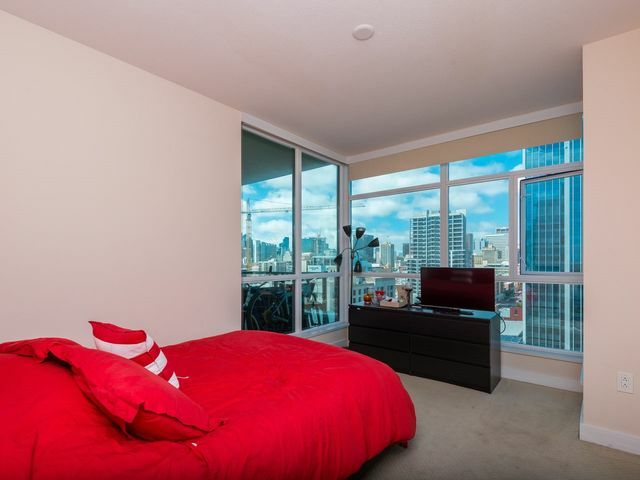 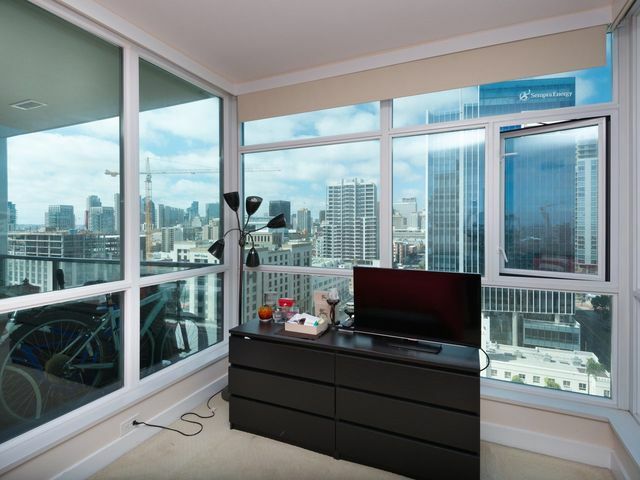 Least expensive 2 bed, 2 bath unit in the upper 20 floors (above 3rd floor)!! 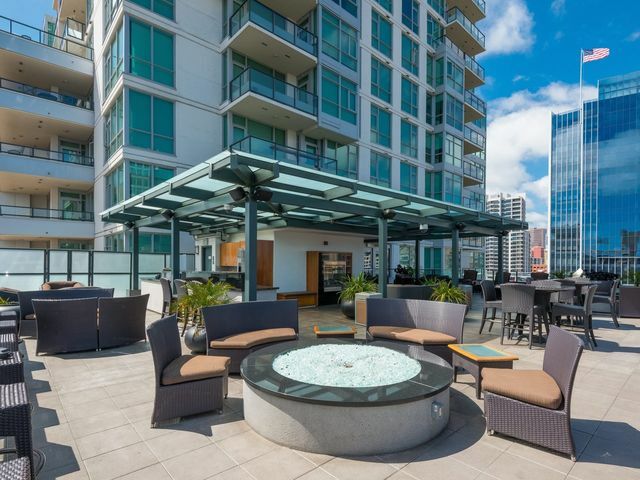 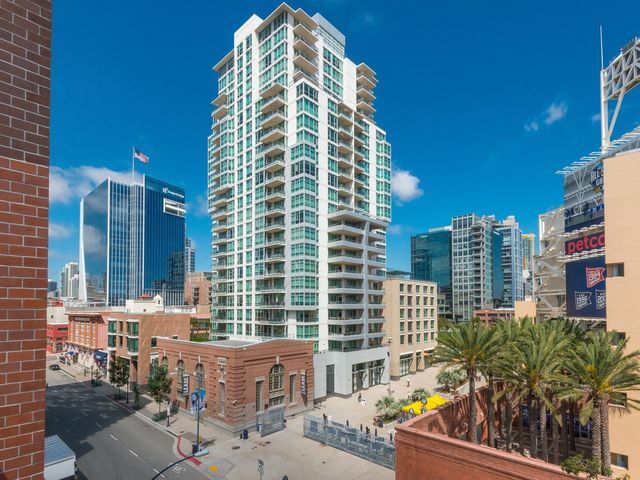 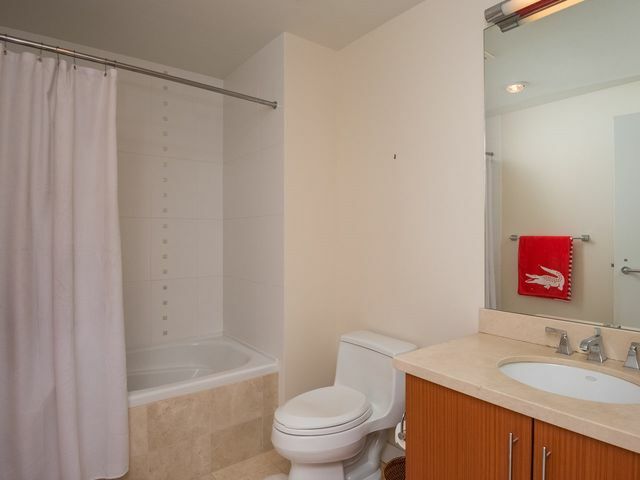 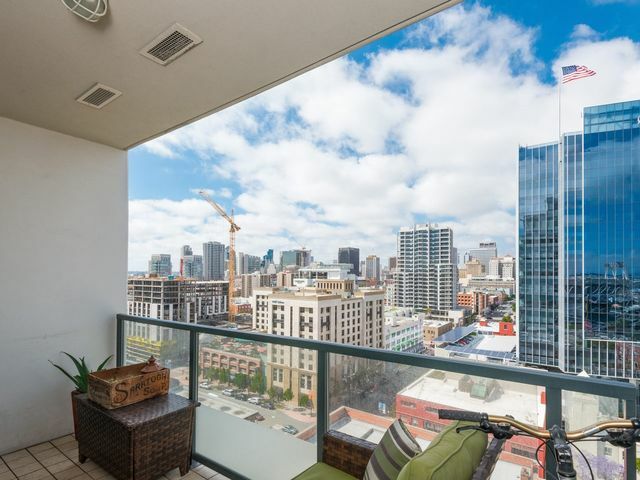 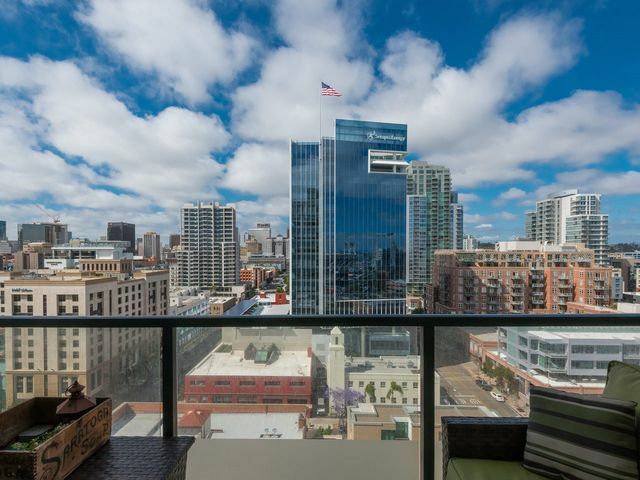 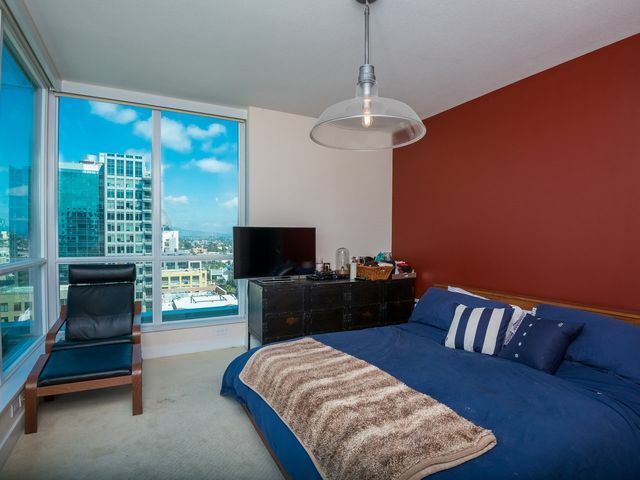 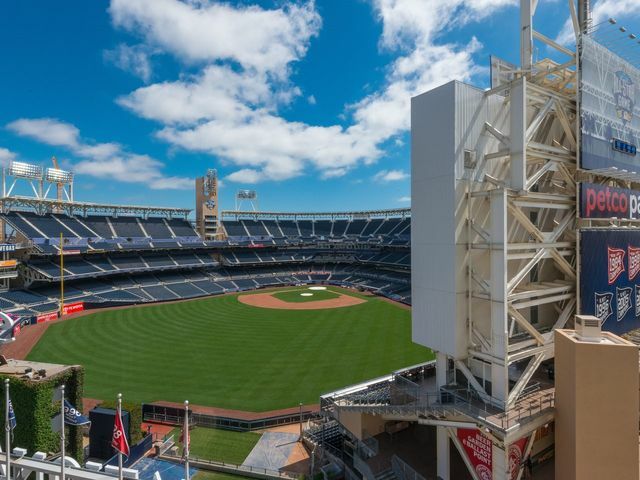 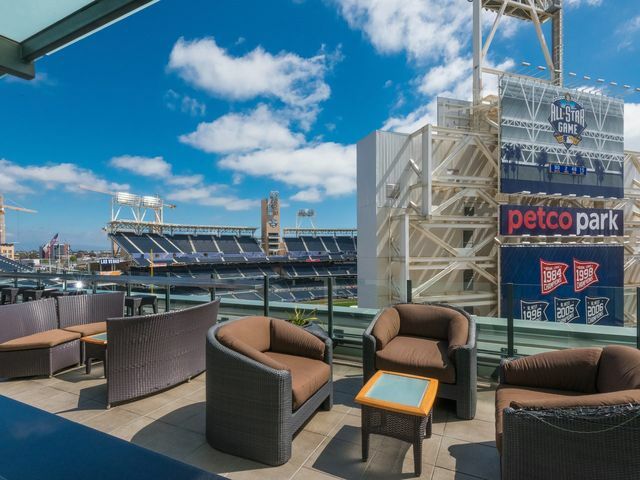 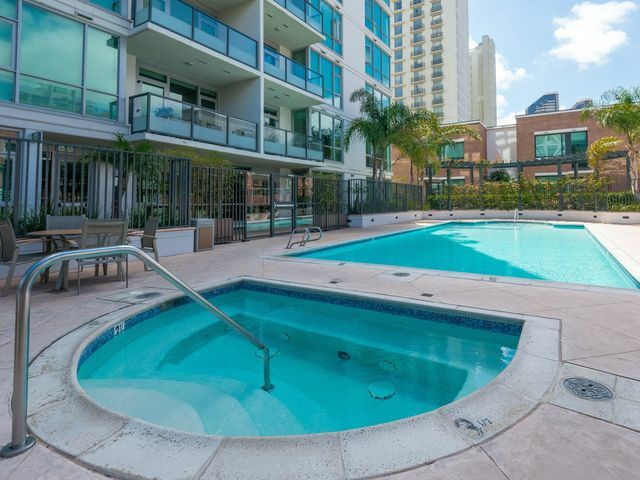 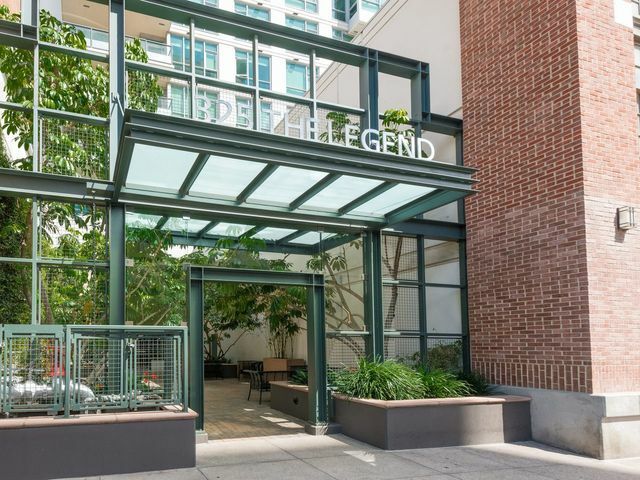 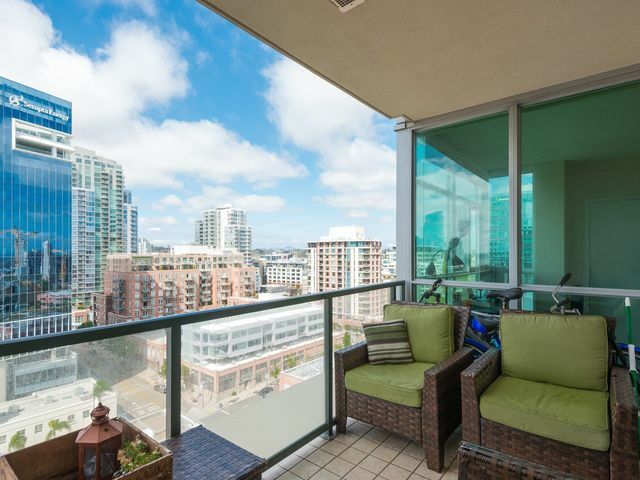 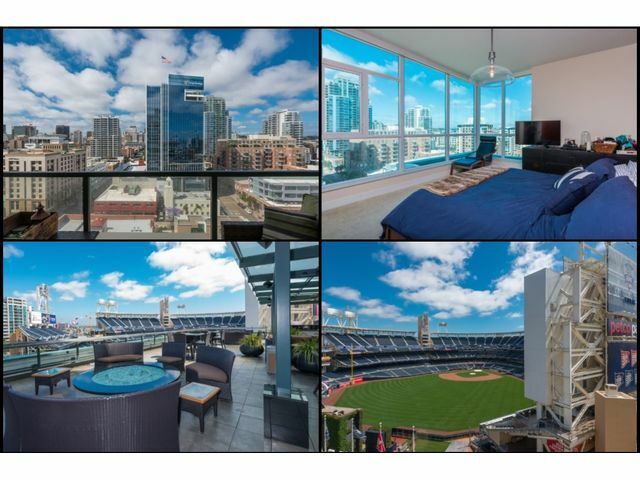 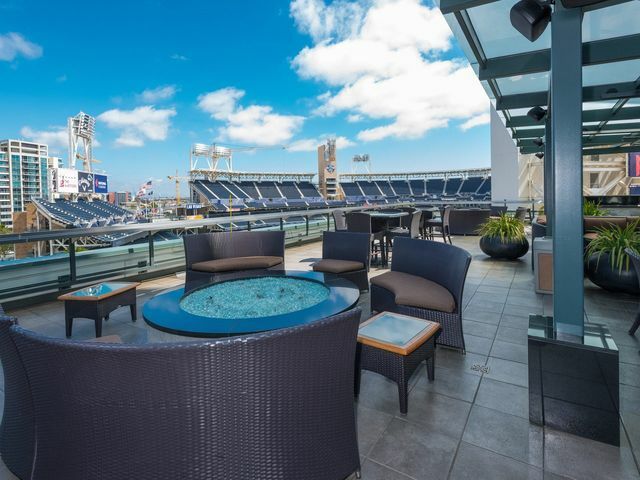 Welcome to The Legend; a luxury high rise residence located inside the gates of Petco Park. 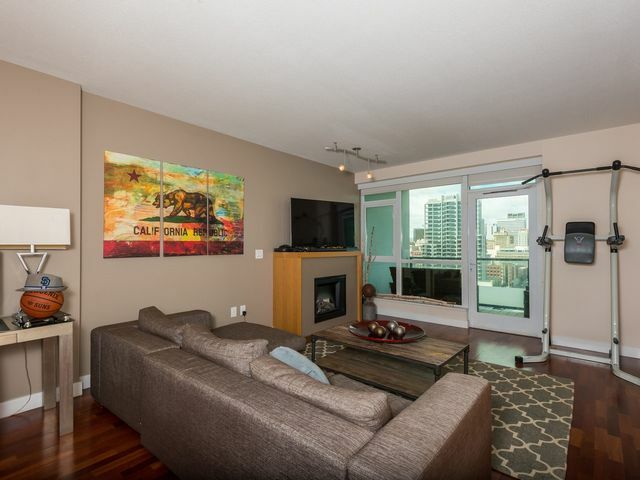 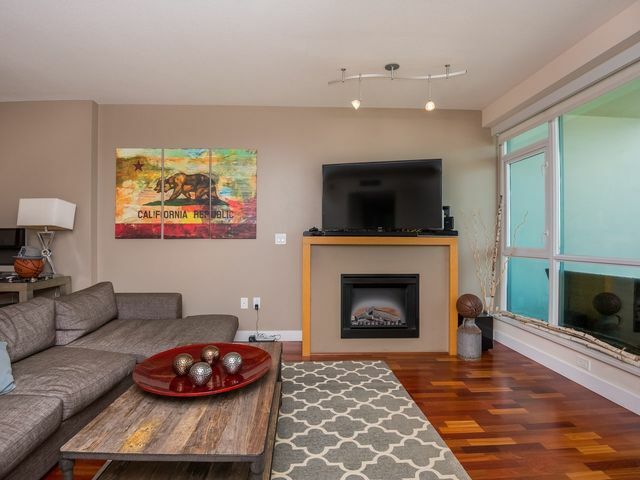 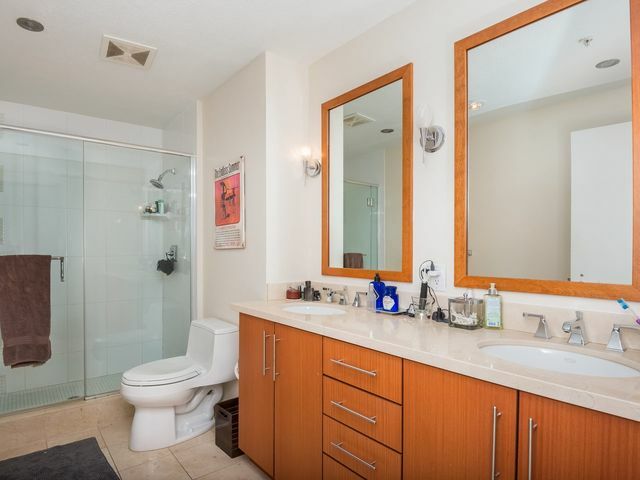 This condo with contemporary features and finishes is the turn key home you've been looking for. 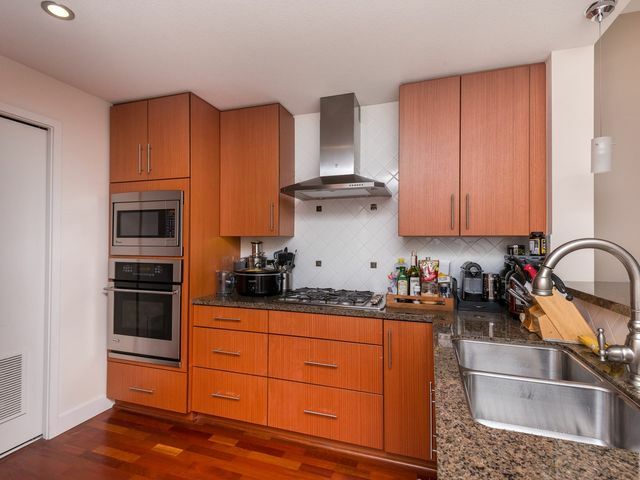 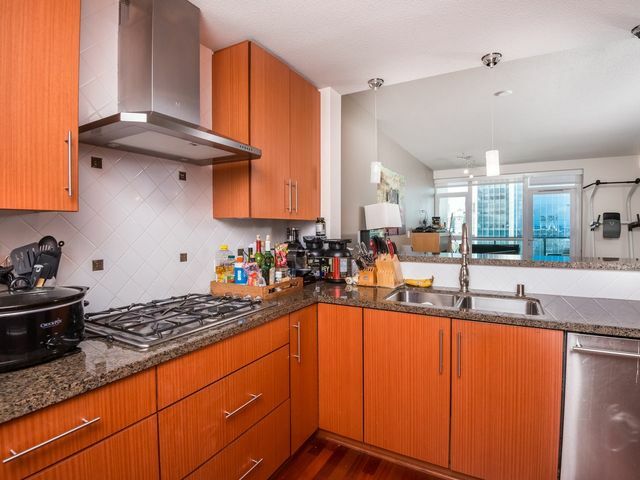 The kitchen is complete with a tiled backsplash, stainless steel appliances, rich cabinetry, and granite countertops that offer an added area for barstool seating.